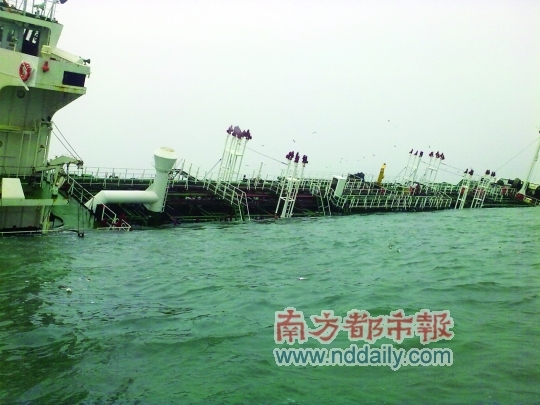 The 135 meter long, 7575 dwt chemical tanker Kenos Athena sank off Guandong, China. 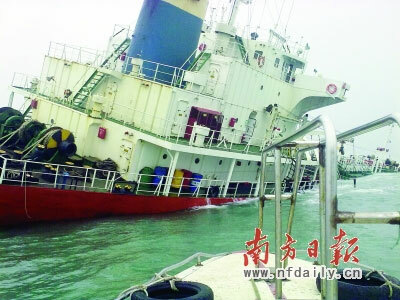 The tanker was headed to Zhuhai from Ulsan with 7000 metric tons of sulfuric acid when it suffered water ingress. The flooding could not be controlled and the Kenos Athena developed a severe list. The master of the vessel requested assistance and a nearby fishing vessel responded. All 18 crewmen on board were safely rescued and no reported injuries. The tanker eventually listed some 40 degrees before it capsized and sank. No signs of pollution at the surface, but there are concerns that the acid or the 140 tons of fuel oil will be released. Authorities have place monitors around the site. 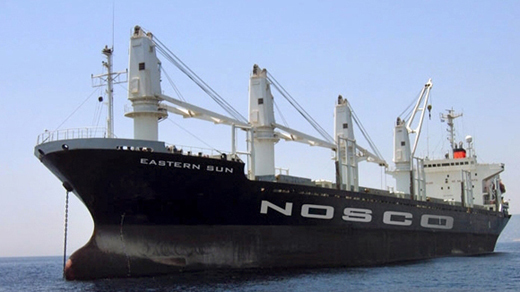 The 157 meter long, 22201 dwt freighter Eastern Sun collided with the barge HP 2868 in the Lach Huyen Canal near Haiphong, Vietnam. The Eastern Sun struck the barge which quickly sank sending its six crew on board into the water. The Eastern Sun’s crew lowered their lifeboats into the water and rescued three of the barge’s crew. The other three crewmen were reported as missing the following day. Authorities dispatch search and rescue craft to the area. The cause of the collision had not yet been determined. 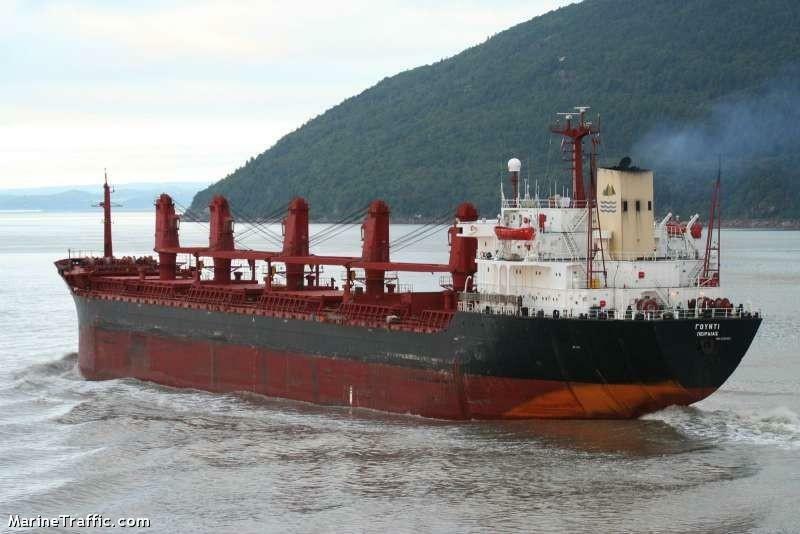 The 180 meter long, 29192 dwt bulk freighter Agios Nikolaos went aground off Lavion, Greece. The vessel was able to be refloated the same day and proceeded to Anayvssos for inspection. The Agios Nikolaos was en route from Egypt to the Black Sea in ballast at the time. No reports of injuries or pollution being released.